Nikki Reed & Kellan Lutz: ‘Breaking Dawn’ in Dublin! | Breaking Dawn, Kellan Lutz, Nikki Reed, Twilight | Just Jared Jr.
Nikki Reed & Kellan Lutz: 'Breaking Dawn' in Dublin! Nikki Reed and Kellan Lutz pose for pics during a signing session for The Twilight Saga: Breaking Dawn Part 2 held at The Dublin Convention Centre in Dublin, Ireland on Saturday afternoon (October 27). The duo were joined by Nikki‘s husband, Paul McDonald, and the two even performed “All I Ever Needed” for the crowds. The track will be featured on the official soundtrack. 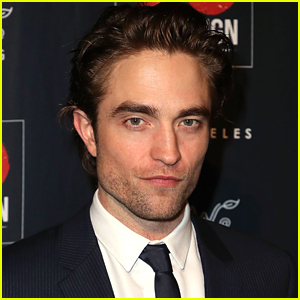 “Thank you to all you dedicated fans that share so much passion for the Twilight Saga films, that mirrors all of us actor’s passion to make them, and allowing me to come and travel all over the world to meet you all and say thank you in person, as well as learn about the beautiful places you live. 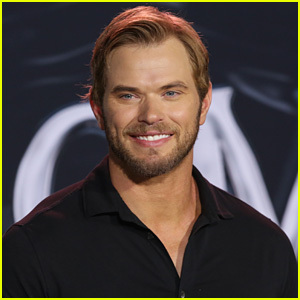 Thank you, the photos are for you,” Kellan posted on Twitter. 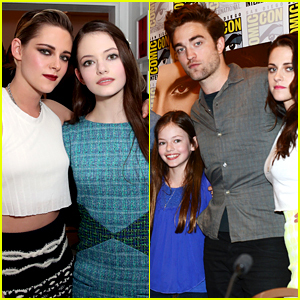 Twilight's Kristen Stewart & Mackenzie Foy Reunite Over Five Years Later! 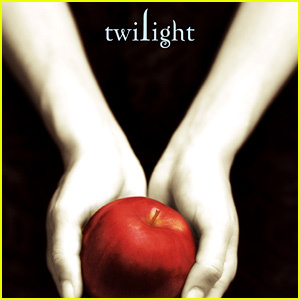 Twilight Creator Stephenie Meyer is Working on New TV Series! 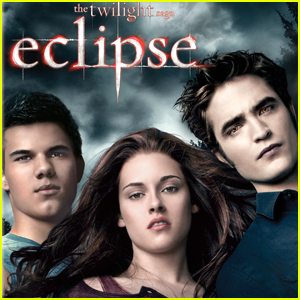 'Twilight' Set Auction Puts Lots of Movie's Items Up for Sale! 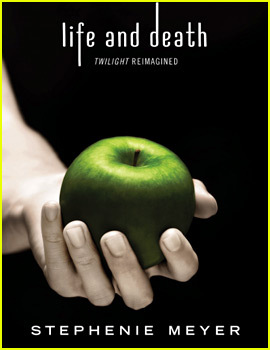 New 'Twilight' Novel Released with a Twist! 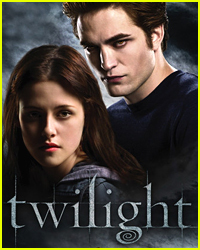 Stephenie Meyer Is Re-releasing 'Twilight' for its 10th Anniversary! 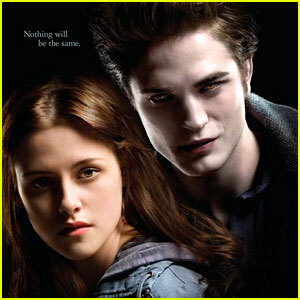 Kristen Stewart: 'Breaking Dawn' Madrid Photo Call with Robert Pattinson & Taylor Lautner! Kellan gives the best hugs!.